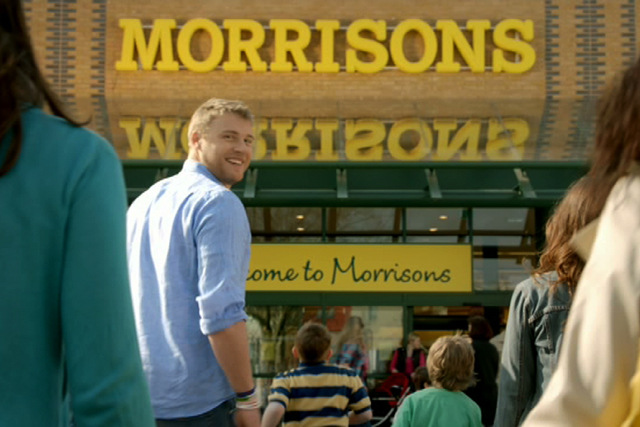 Morrisons is working on a revamp of its own-brand range that will replace the traditional three tiers of quality line-up with a "family of brands". The supermarket chain currently has a value range, the mid-market Morrisons range and the highest-priced Best line. Richard Hodgson, the commercial director, told Bloomberg the company believed the line-up was "oversimplified" and having a "family of brands" would be a better way to present its 8,000 own-brand items to customers. The new offering will be "different to anything you've seen in the UK", Hodgson claimed. News of the move comes six months after Morrisons hired Belinda Youngs, chief marketing officer at Sobeys, a national grocery chain in Canada, in the new role of own-brand director. Among Morrisons' rivals Asda has been promoting its Chosen By You range with ads featuring kids talking about the products they like.